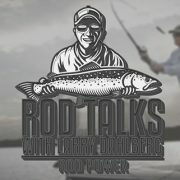 Check out Bassmaster Elite Pro Bradley Roy talking rod building and the all-new CRB Color Series Rod Building Kits at iCast 2018! 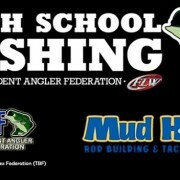 Recap iCast with the Mud Hole Booth… and CRB Color Series Rod Kits! 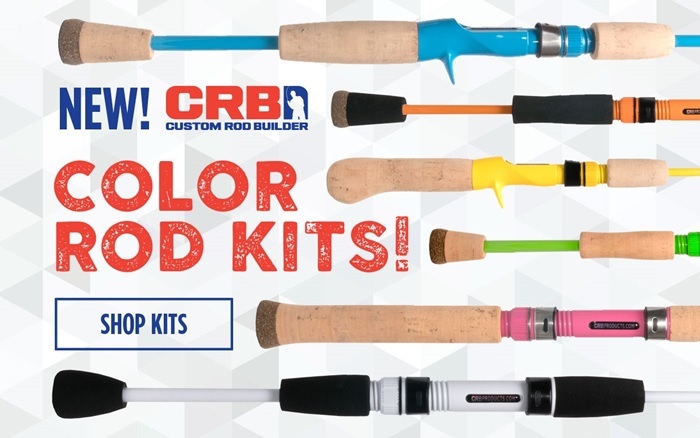 iCast is the perfect place to showcase new products, so naturally we brought along the Color Series Rod Blanks, Color Reel Seats (Casting or Spinning), and Color Rod Building Kits. 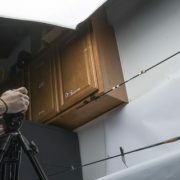 The debut of the Color Series includes 16 New blank models with updated actions, powers, and tapers. Plus, each blank comes in 12 incredible color options. 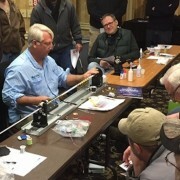 Even though Pro Bradley Roy is having a career year on the Bassmaster Elite Series, he still finds time to build rods for fun. 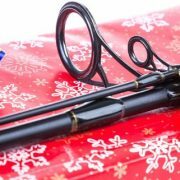 His latest recommendation, the CRB Color Series Rod Kits because you get a great rod in an awesome color of your choice. 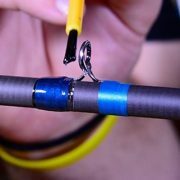 Building your new favorite fishing rod in your favorite color has never been easier, more effective, or even more affordable!